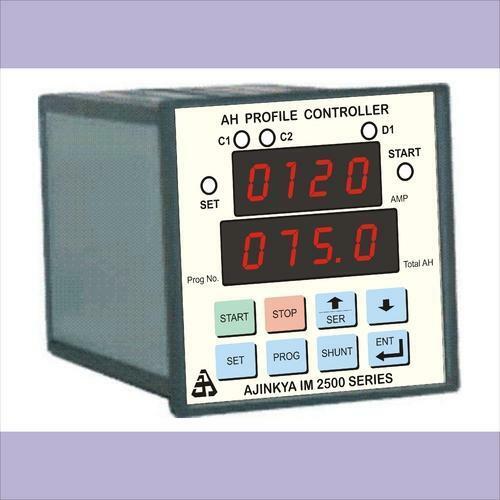 Ajinkya's Profile Controller is Process Controller for controlling process parameter against time. User can define the profile he wants with the help of extensive instruction set. Unit supports instructions like jump, loop, loop with count apart from ramp and soak control. Auxiliary relays are provided which can be used to operate external controls like valve or hooter etc.